Suman, that's how I call most glutinous rice that are wrapped in coconut or banana leaves and cooked using the steaming method unless somebody corrects me and tells me its native name. 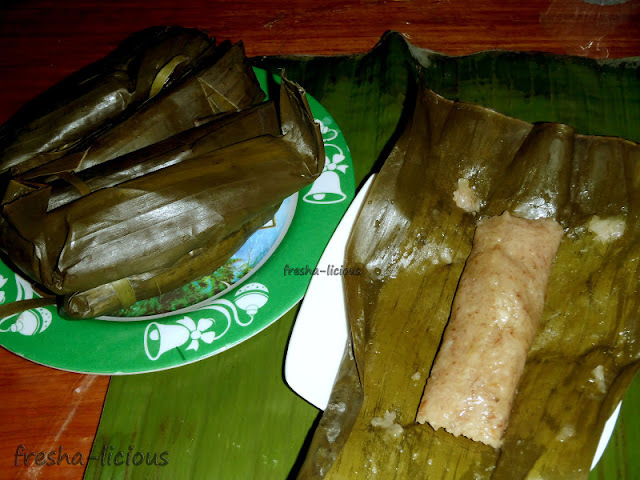 Suman is actually the general term of the the numerous glutinous rice cooked this way. And each region has several versions of suman that also comes with its own regional name. 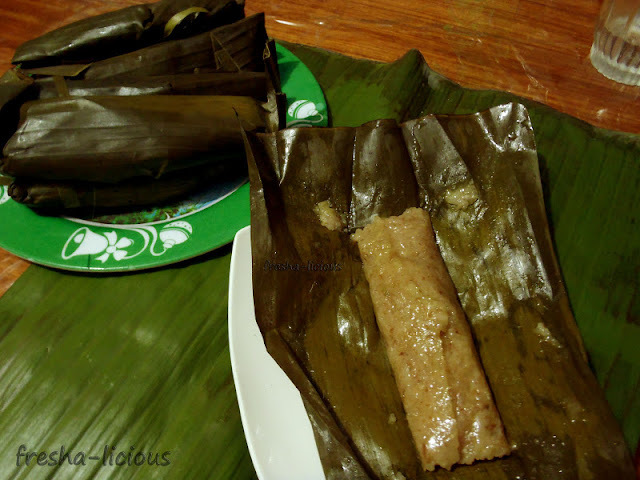 What we are about to post is one suman version that is called patupat . Patupat alone has several variations. 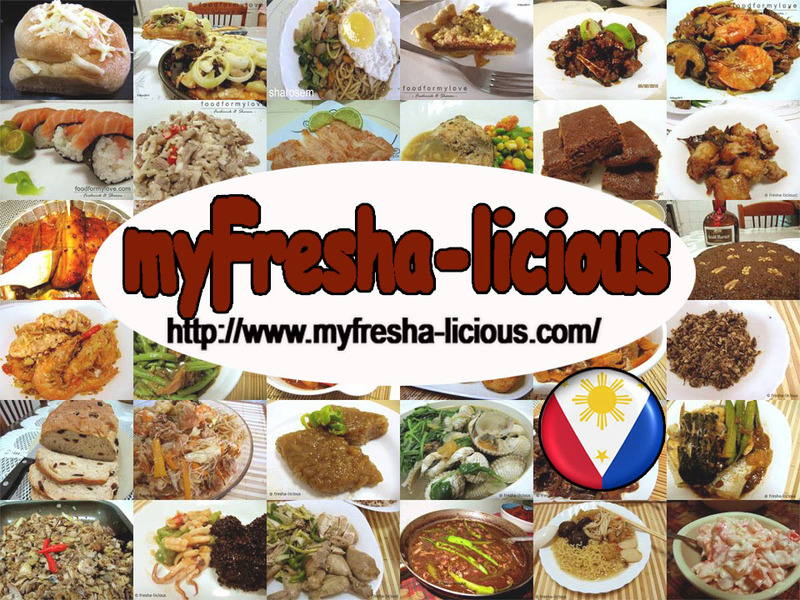 There's the famous patupat of the Ilocanos, the patupat of the Ibanag, etc. Below is the version of my fellow Tabukenio, a friend of my brother-in-law Richard which is almost similar to the patupat of the Ibanag. The Ibanag's version has the same recipe as below and cooked almost the same way too only that their patupat is shaped into a cone . The patupat of the Ilocanos from the Ilocos region is made of glutinous rice cooked in sugarcane juice or the palatipot then wrapped in a weaved coconut leaves. This is a patupat recipe wherein they used organic glutinous rice which they grew themselves and binayo (shelled using the traditional way of hand pounding the rice). The organic glutinous rice is called inani. The aroma and the flavor of the inani is more delicious and the grains are a lot stickier as compared to the regular fully-milled glutinous rice that we often buy from our wet-market. 1. Put the glutinous rice in a pot and pour the coconut milk. If you have a rice cooker then use that. 2. When the rice boils, stir it and remove from fire. the mixture should not be wet, if you think there's too much liquid, remove the excess liquid and set aside just in case you need to wet the rice mixture. 3. Mix the brown sugar and salt with the half-cooked rice. 4. Layout the banana leaves about 5 inches by 4 inches. The banana leaves should be washed and dried by a rag. After which heat the banana leaves under fire until it changes in color. Just be careful not to burn them. 5. Scoop out about 3 tbsp of the glutinous rice mixture. Put it on a banana leaf. For it into a log then roll the banana leaf with the glutinous rice mixture inside. Seal both ends. Use a toothpick to pin the leaves on. Do the same with the remaining glutinous rice.